When it comes to the policing of self-driving cars and how to introduce them to our current roads, it’s a tricky situation. Who will this responsibility ultimately lie with? To have influential companies like Google and Ford come together is a good sign for the future of autonomous driving and will surely catch the attention of the regulators who can so easily slow down the process of these vehicles ever hitting the roads. Right now we have the technology and the prototypes, as well as countless test drives, but there are legal restrictions halting regular drivers from actually setting out on the road in an autonomous vehicle, not least insurance questions. 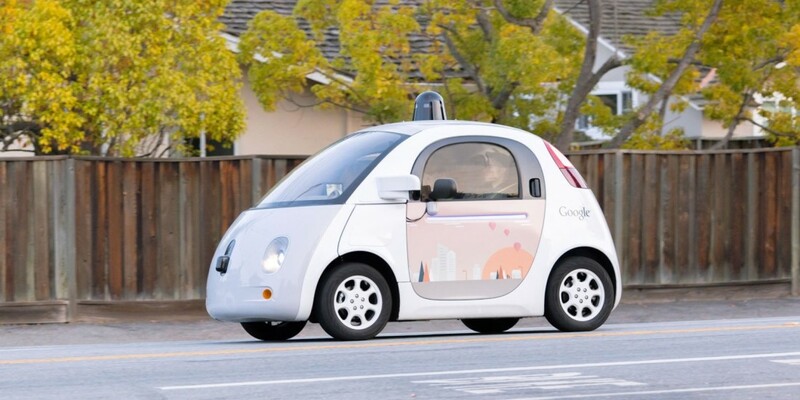 If an autonomous car crashes into a building or another vehicle, who is responsible? Is it the person who’s sitting in the car but not actually controlling it, or the manufacturer that programmed it? These are the types of issues the coalition will be addressing with policymakers and hopefully speeding up the process of getting autonomous cars on the road as a result. Heading up the group is a former official from the US National Highway Traffic Safety Administration, David Strickland, so they have got some insight into how the processes are being looked at from a regulatory perspective. By bringing the technology and automobile sectors together to try solve these obstacles, it proves that self-driving cars might not be such a distant dream after all.